SKU: C22-16339. Categories: Joey Logano #22 1:64th, NASCAR 1:64th Models. 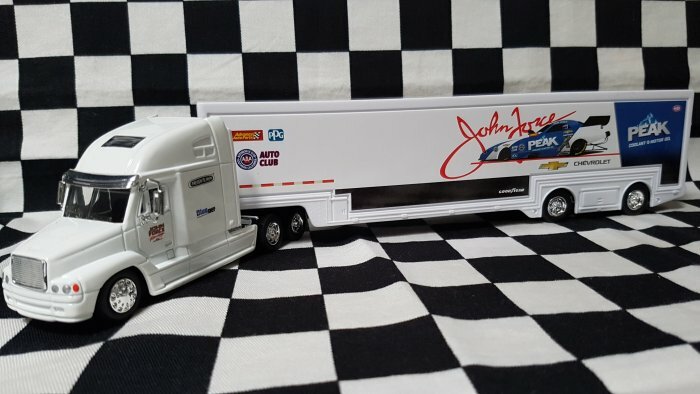 This officially licensed 1:64th scale Joey Logano Team Penske diecast collectible NASCAR hauler is engineered by Lionel USA.